In some cases a standard size mattress just isn't suitable - maybe you are taller and require extra length or more room to spread out. Perhaps something in between two standard mattress sizes is the best requirement for your bedroom. If you're after a special size mattress for any reason, then our made to measure mattress service is just the thing for you! 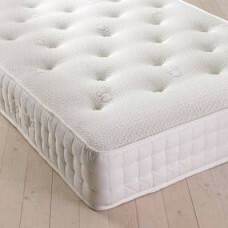 Please come into the showroom or telephone and we can start the process of supplying your perfect mattress. IKEA sells bed frames with European dimensions, so if you've chosen an IKEA bed, you'll need a custom size mattress to match. Mattresses of these dimensions don't just fit IKEA bed frames but European bed frames in general. All the mattresses in our custom size section will fit your new frame perfectly. 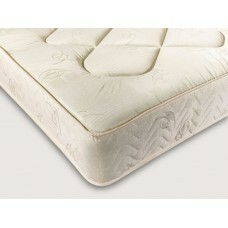 Once you have chosen your mattress we will arrange manufacture and free delivery within a matter of days. Need a mattress for a caravan or motorhome? Depending on the size of your caravan, you might need an extra narrow or short mattress. We can supply your perfect caravan mattress from our special size range. 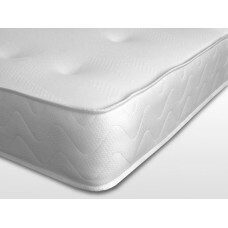 There are choices of open coil sprung, memory foam and pocket sprung mattresses. We cater to all budgets, and our trade mattresses meet all required safety regulations. Select your preferred dimensions and we'll custom build your caravan mattress and, just like with all our other mattresses, deliver it to you for free. 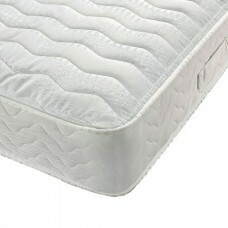 The Banbury mattress incorporates an Open Coil Spring finished in a hand tufted hard wearing pattern.. 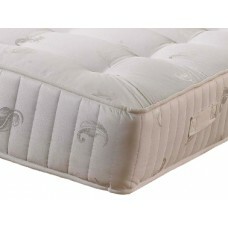 The Wraysbury mattress has a open coil spring system plus a top layer of memory foam which provides ..